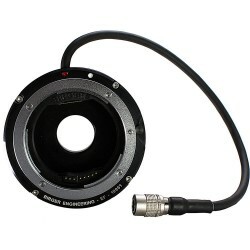 IO Industries CAB2KMINIAEF VICLENSMOUNT-A Adapter Cable for 2KSDI-Mini Came..
IO Industries VICLENSMOUNT-A C to EF Active Lens Mount Adapter Lens Mount, ..
IO Industries Victorem 2KSDI-Mini Camera is a compact camera with small for..
IO Industries Victorem 2KSDI-Mini Camera Kit with Vicmount is a compact cam..
IO Industries Victorem 2KSDI-Mini RS Rolling Shutter 2KSDIMINIRSKIT 3G / HD..
IO Industries Victorem 4KSDI-Mini Global Shutter Camera offering Sony Pregi..
IO Industries Victorem 4KSDI-Mini KIT Global Shutter Camera with Vicmount o..
IO Industries Victorem 4KSDI-Mini RSKIT 4KSDIMINIRSKIT Rolling Shutter Came..
Matrox MURA-IPX-I4EF 4K Capture IP Encode Decode Card provide with be..
Matrox Board-to-Board Framelock Cable CAB-FL-F..
Matrox C420 2GB Four Monitor Graphics Card C420-E2GBLAF drives up to four d..
Matrox C680 2GB 6 Monitor Graphics Card that drives up to six displays or p..
Matrox C900-E4GBF Graphics Card is a single-slot, PCI Express x16 graphics .. 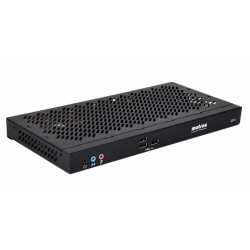 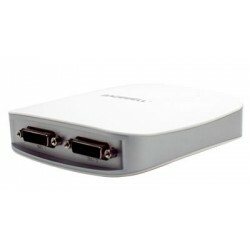 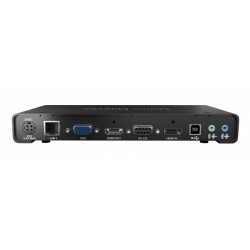 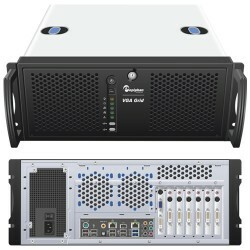 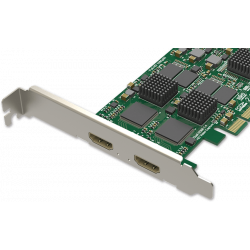 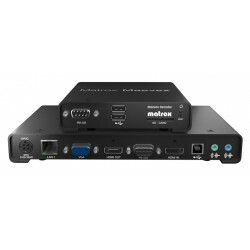 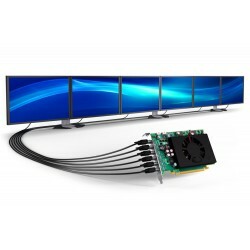 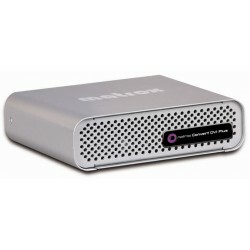 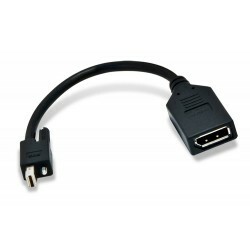 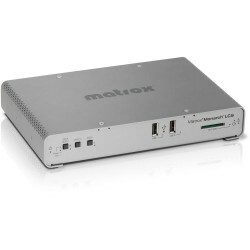 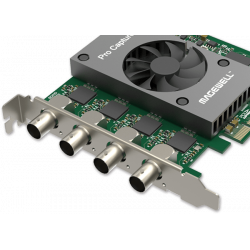 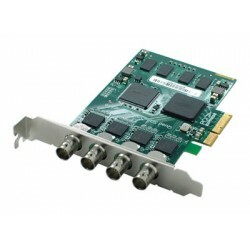 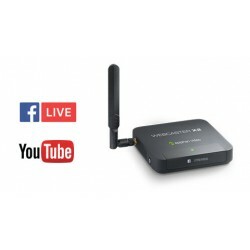 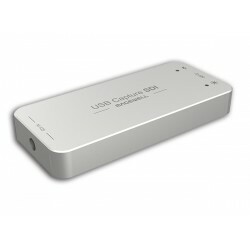 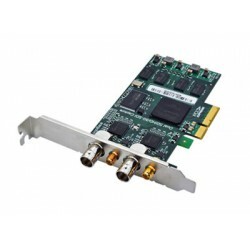 The Matrox DVI Plus HD-SDI Scan Converter allows broadcasters to embed t.. 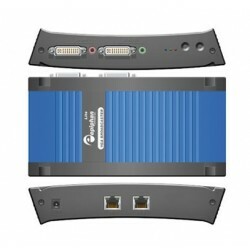 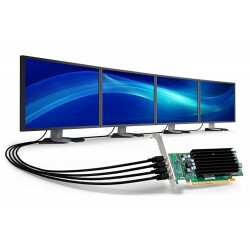 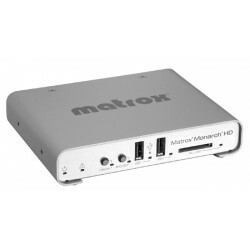 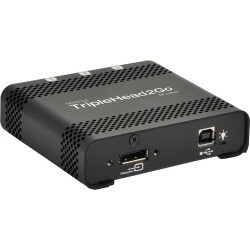 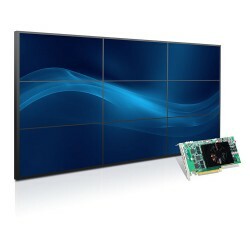 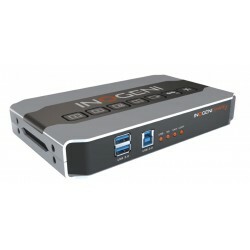 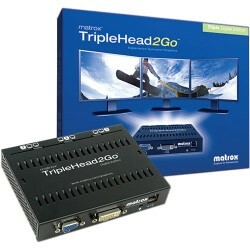 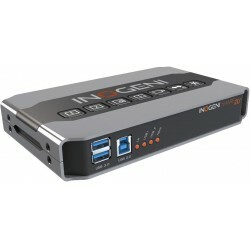 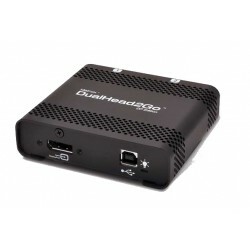 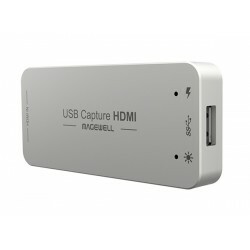 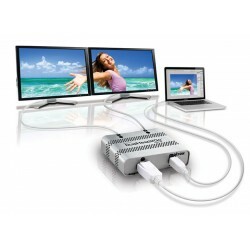 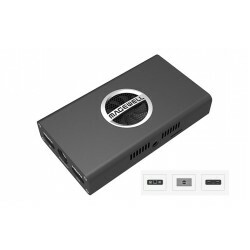 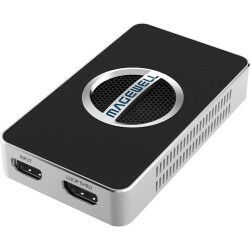 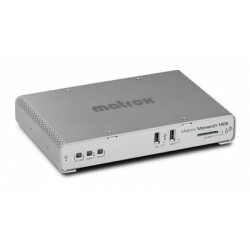 The Matrox DualHead2Go Digital Mac Edition (ME) external multi-display adap..
Matrox DualHead2Go DisplayPort Edition D2G-DP-MIF external multi-display..
Matrox Extio F2408 Quad KVM Optical Extender XTO2-F2408F to 4 displays from..
Matrox Extio F2408E Expander XTO2EX-F2408F adds 4 more displays to a Matrox..
Matrox M9188 PCIe x16 Multi-Display Octal Graphics Card M9188-E2048F Eight ..
Matrox Maevex H.264 Encoder Decoder Bundle MVX-ED5150F video distributio..
Matrox Maevex HDMI-in H.264 Encoder MVX-E5150F video distribution over IP s..
Matrox MHD/I Monarch HD Streaming Recording Appliance is a small, easy-to-u..
Matrox Mini DisplayPort to DisplayPort Adapter Cable CAB-MDP-DPF..
Matrox Monarch HDX Video Encoding Appliance MHDX/I is a simple and versatil..
Matrox Monarch LCS Lecture Capture Appliance MHLCS/I lets you easily define..
Matrox MURAIPXI-D4JF Mura IPX 4K Capture IP Decode Board is an award-winnin..
Matrox TripleHead2Go Digital Edition T2G-D3D-IF External Graphics eXpans..
Matrox TripleHead2Go DisplayPort Edition T2G-DP-MIF External GXM from Ma..
Metus FlashNews handles the tapeless workflow in news environments, it mana..
Metus INGEST Post Production Add-on Support for Avid DNXHD, Apple ProRes Co..
Metus INGEST Professional is multimedia capture, transcoding, and streaming..
Metus INGEST Remote Control Add-on allows users remote control via API, IPA..
Metus INGEST Standard is entry level INGEST Solution. 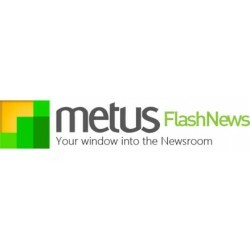 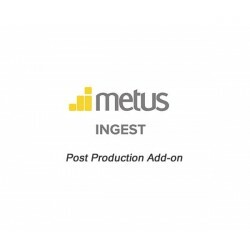 Single encoder, singl..
Metus MAM Gold is a asset management and transcoding tools helps workgroups..
Metus MAM Platinum is a scalable media management system, Its asset managem.. 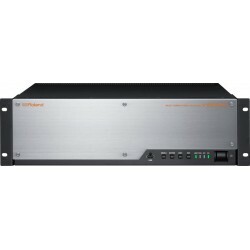 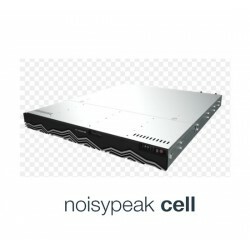 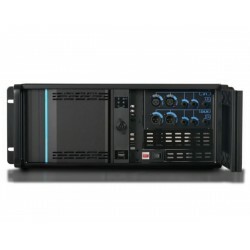 The Noisypeak amp 1U High-Performance Encoder Powered by Artesyn. 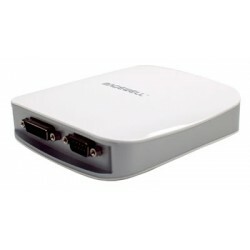 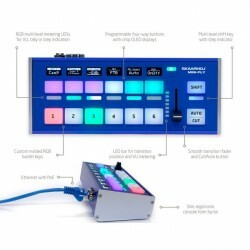 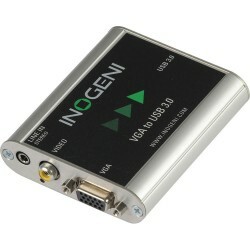 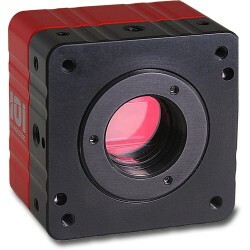 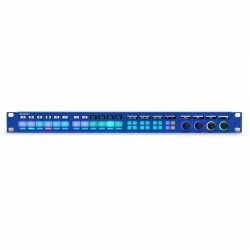 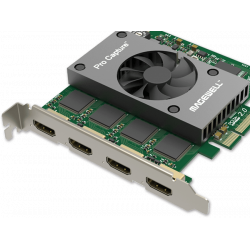 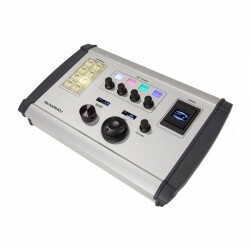 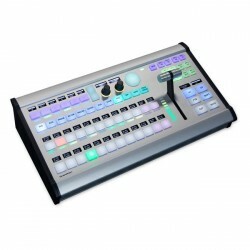 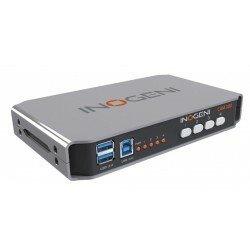 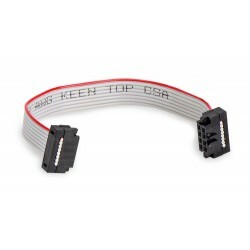 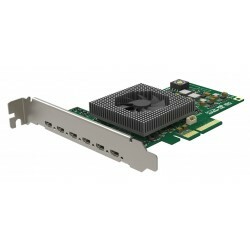 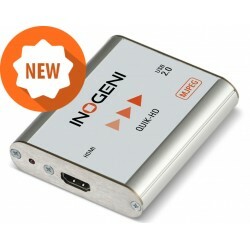 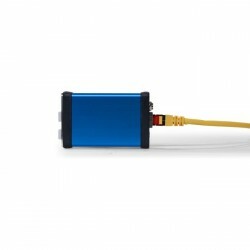 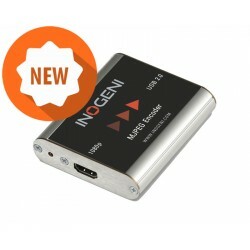 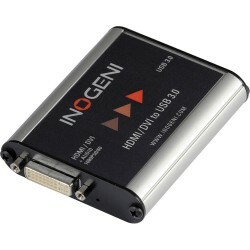 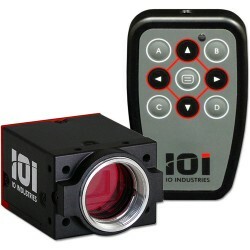 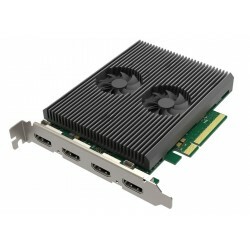 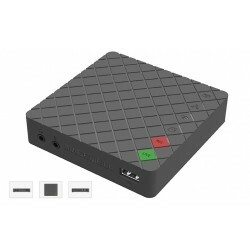 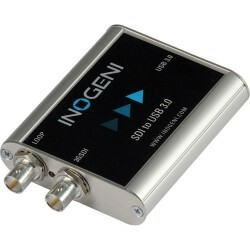 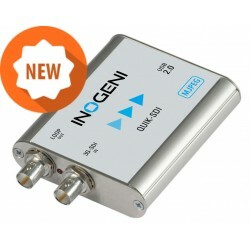 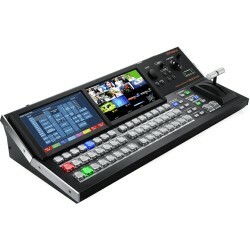 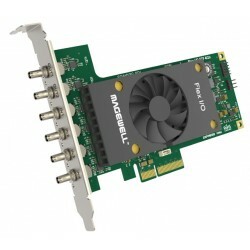 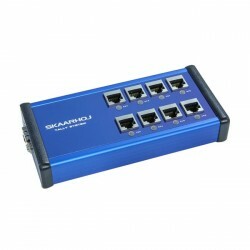 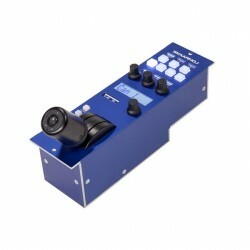 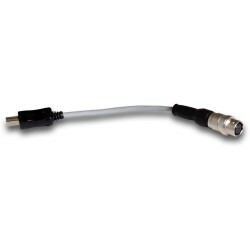 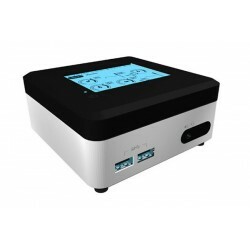 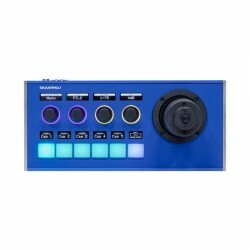 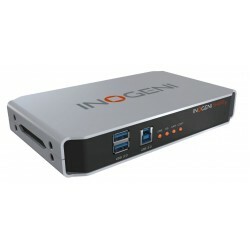 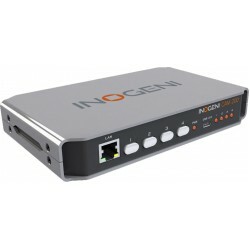 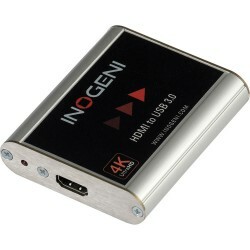 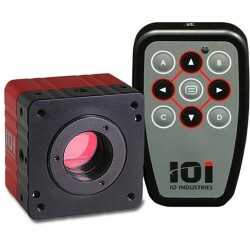 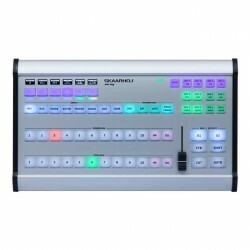 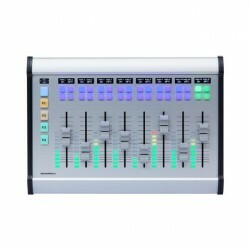 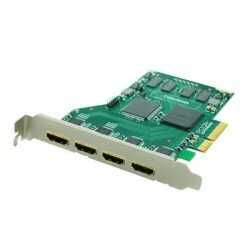 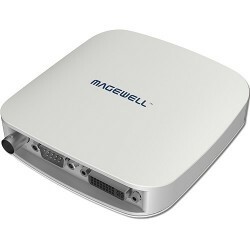 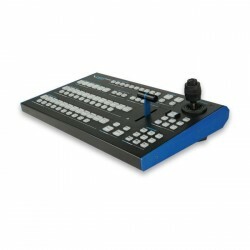 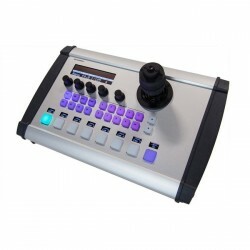 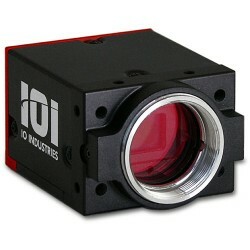 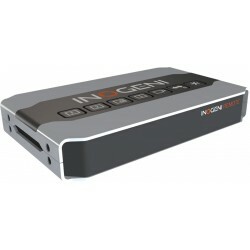 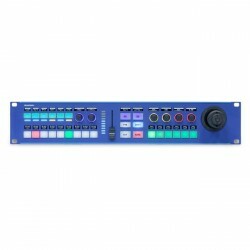 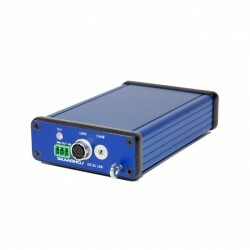 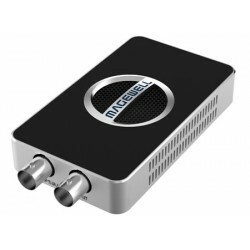 Operator ..
Professional Xeon-based encoder with dual PSU & replaceable NICs Ideal .. 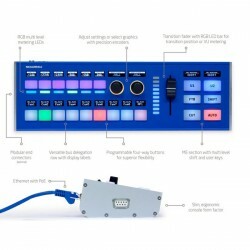 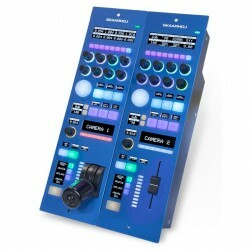 Extreme performance operator grade encoder Modular design - ease of scalabi.. 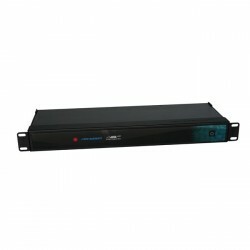 Unique entry-level encoder that shouldn’t be judged by its size. 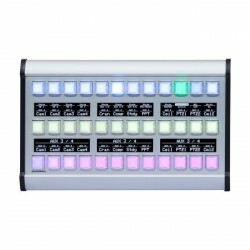 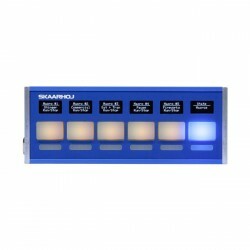 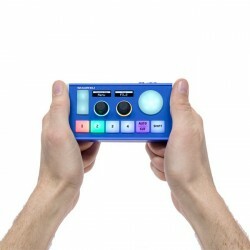 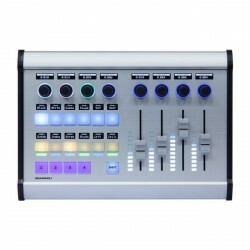 LCD Touch ..